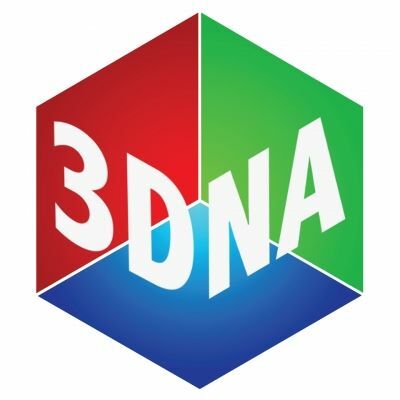 3DNA is a London based team of 3D printing designers formed by Ricardo Salomao and Simone Fontana. Passionate about all things 3D printing and design. 3D printing is in our DNA!